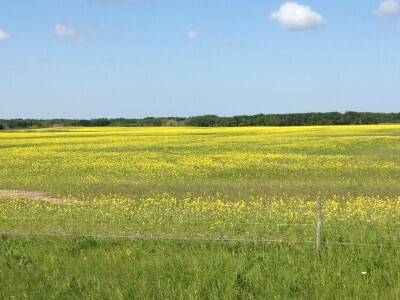 Growers in many regions are reporting canola fields that just don’t look as good as usual. Many are thin stands with weak plants and variable stages of maturity. Here are 10 most likely reasons. Flea beetles are the most chronically damaging insect pest of canola in western Canada. Direct losses to oilseed production average 8-10% of the annual crop yield, and in outbreak years flea beetles can cause hundred of millions of dollars damage.The nominal economic threshold for flea beetles in canola crops in Canada is an average defoliation level of 25% or more of the seedling leaf area. Images and descriptions in the following article will help growers determine if a foliar insecticide is necessary to protect their canola from flea beetles.